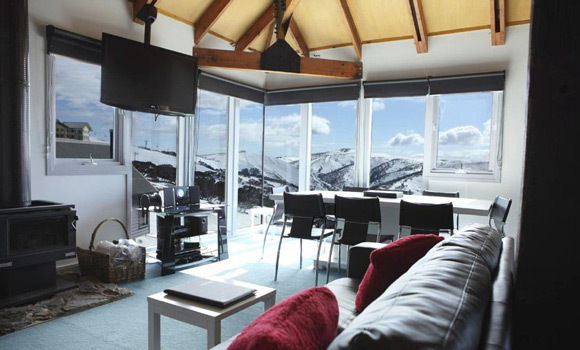 Subzero is a three-storey chalet located on Hot Plate Drive, the heated driveway that accesses the chalets, with a car space located next to the property. The car space is not undercover. This chalet is the third one down from the Village Chair lift. Subzero affords lovely views across the ski area up to Heavenly Valley. There is a fixed gate at the top of the stairs at each of the three levels for child safety. 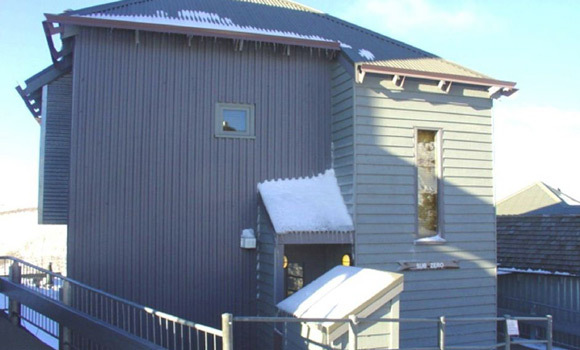 The prestigious Hotham Heights Chalets are located next to the Village Chair lift right in the centre of the village. Within easy walking distance are: restaurants, bars/bistro, cafes, ski/board/clothing hire, tickets department, retail stores, supermarket, massage and beauty centre and accommodation reception desks. 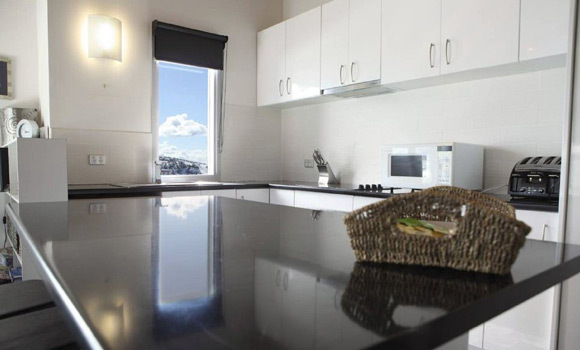 Most of these properties are ski in – ski out with direct access to the Basin ski run. All chalets include one private car space. 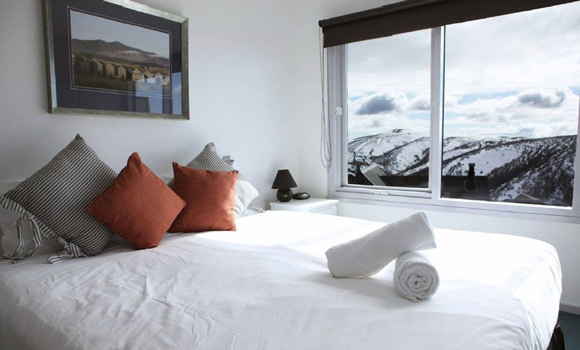 The views from these multi-storey freestanding chalets are quite superior to all other accommodation properties on Hotham and all contain the finest quality features and appliances. 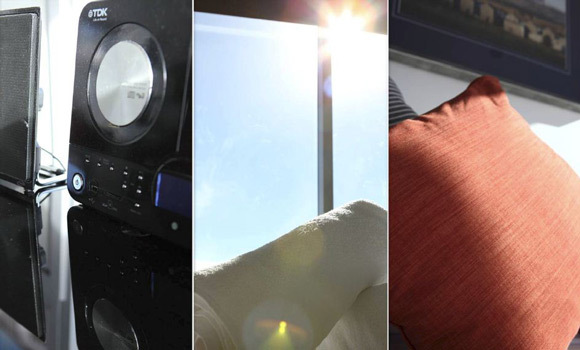 Enjoy lounge areas with fireplaces overlooking breathtaking northerly views of surrounding valleys and peaks. *Peak Season: 5 - 18 July / 26 July - 22 August. Value Season: 21 June - 4 July / 19 - 25 July / 23 Aug - 5 Sep. Low Season: 5 - 20 June / 6 - 27 Sep. 2015 prices and details are subject to amendment without notice.